AIDS Walk Archives - Joe.My.God. 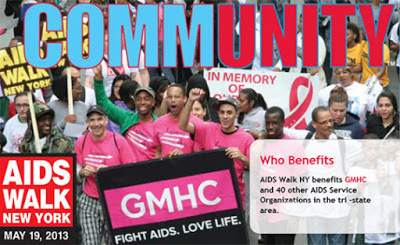 JMG reader Wayne sends us his video of Martha Wash performing You’ll Never Walk Alone at yesterday’s AIDS Walk New York. The second clip is Alex Newell’s stirring rendition of I Know Where I’m Going. Newell plays Unique on Glee.